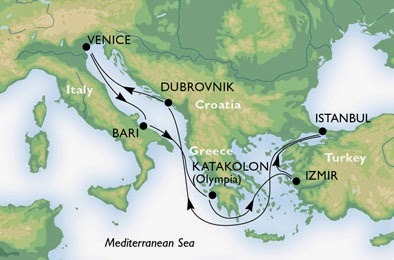 Question: I am taking a Mediterranean boat cruise with my family. Our ship will also visit Kuşadası. 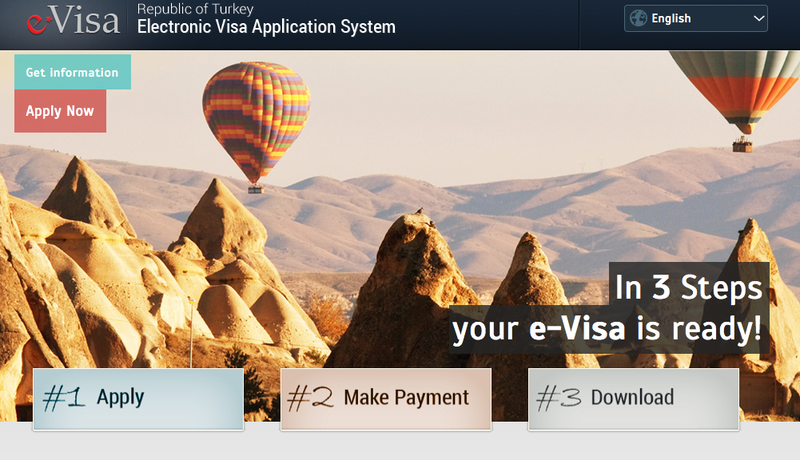 Do we need visas to enter Turkey? 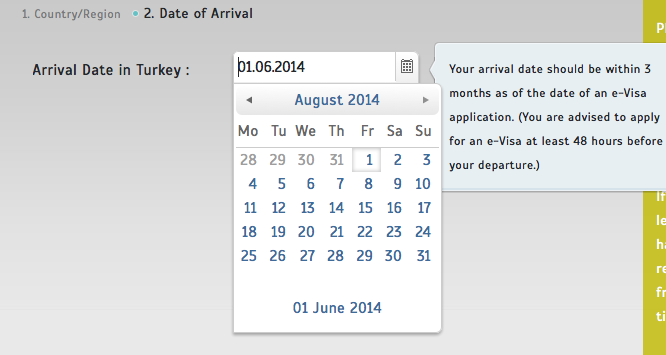 Answer: Foreigners who are travelling to Turkey by cruises are allowed to enter Turkey without visa for a maximum period of 72 hours, with the permission given by the local security authorities.